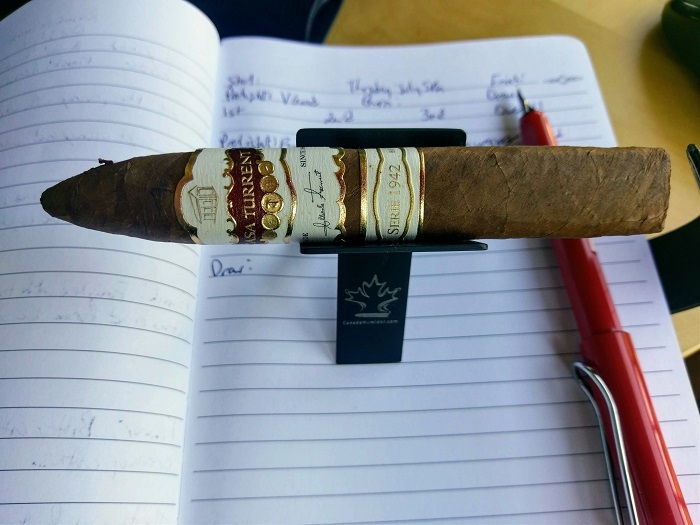 The Casa Turrent Serie 1942 Torpedo is one of those good cigars where it manages to deliver layers of rich flavor from the start all the way to the nub. 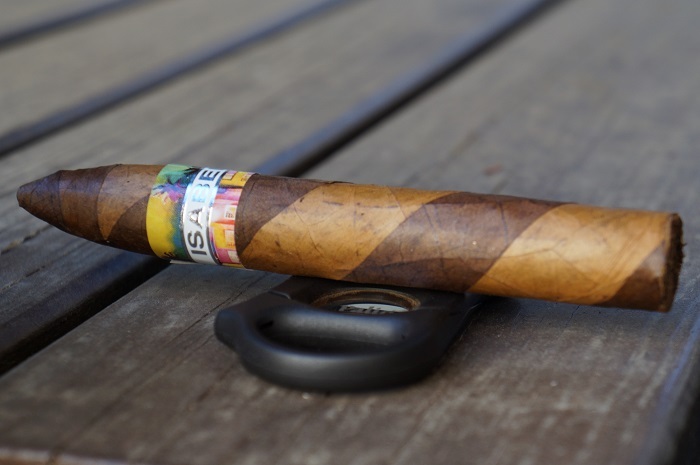 Given that Casa Turrent grows the San Andres wrapper themselves, it should be no surprise that the cigar ends up being a good example of the San Andres flavor profile. 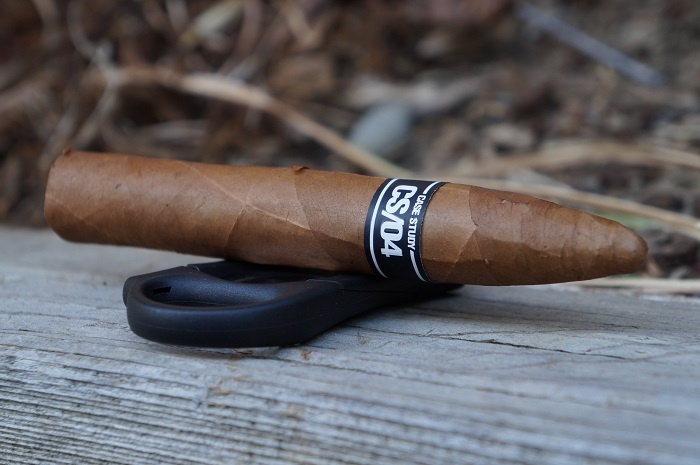 The Ventura Case Study 04 is a tasty example of a complex Connecticut Shade cigar. 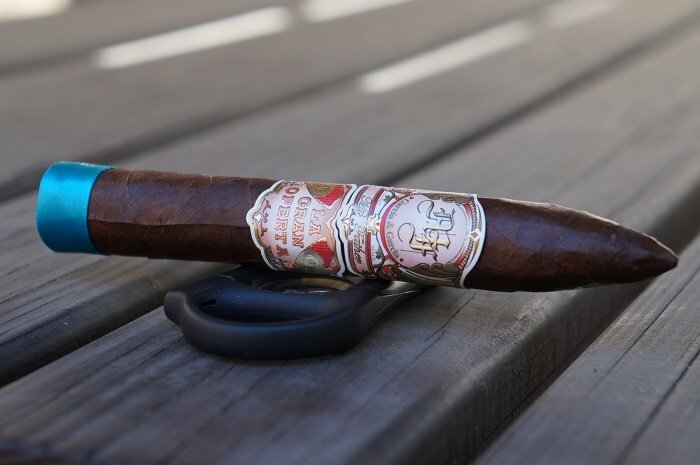 Although the last third is not at the same level of complexity, the overall cigar experience is good. The Case Study CS/04 is medium strength and medium to medium-full in flavor. 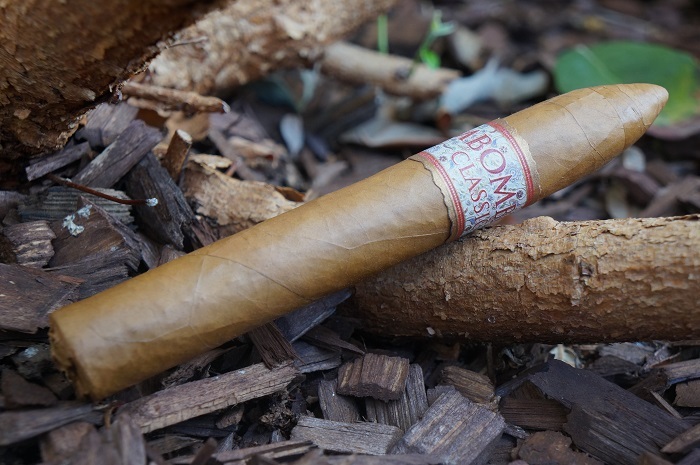 The MBombay Classic Torpedo is on the higher cost side, but as most of the MBombay offerings, it can earn that. 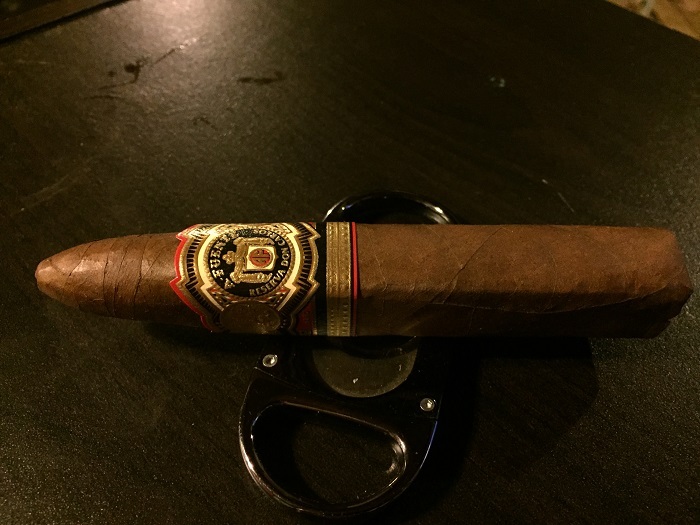 If you like a good dose of flavor with a lower strength level, then this is a cigar that is well worth seeking out. I'm looking forward to smoking more. The cinnamon was a nice touch in the first third but didn't last much past that. The profile was then pretty standard and then some bitterness dropped things down in the final third, likely caused by the tight draw. It had a really slow smoke time of about 3 hours and with a good price point provides some good value. I'm liking the direction of new Villiger releases. 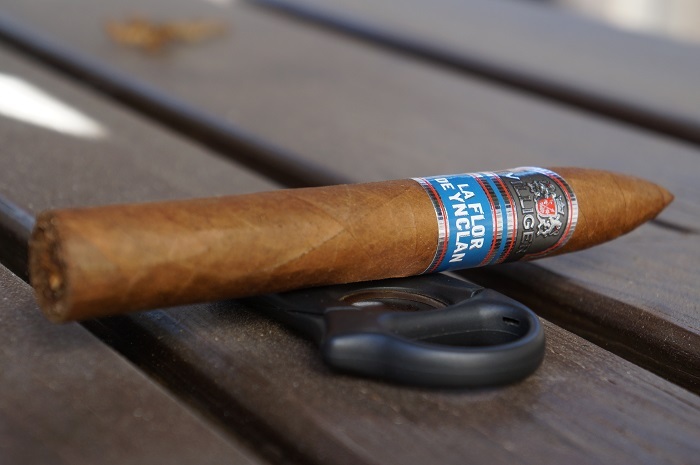 Villiger does a good job of maintaining a smooth tasting profile while at the same time increasing flavor intensities and slight bump in strength. This cigar is by far my favorite Villiger offering to date. Hope future releases continues this trend. 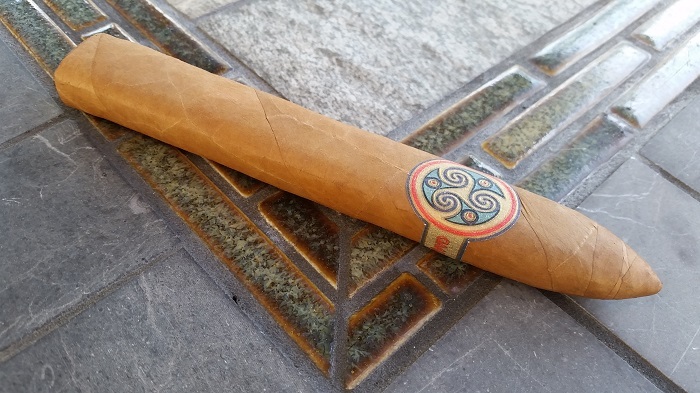 This is a cigar that requires your attention, so I wouldn't recommend smoking it while you are doing other things or pairing it with much more than water. For those that are fans of nuanced flavors, this is a must try. 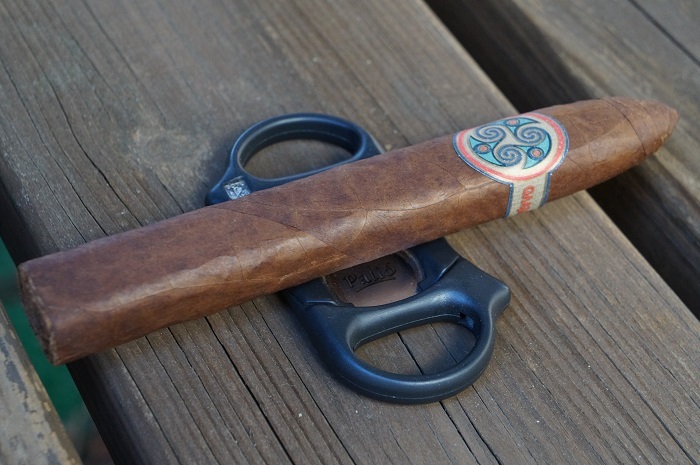 The Gaaja Maduro started great with balance and nuance, but unfortunately fell further and further apart as the cigar progressed. This makes me believe the cigar still needs time. I find the La Gran Llave to be like many of AJ's offerings. That is, a profile centered around wood, spice and cream. Nothing truly stands out or is off-putting about the cigar. I do wish the profile reached further depth in spice with the smoking experience matching closer to the pre-light experience. The Eye of the Shark was not bad, but it was not great. For something like this, I expected something really special. In that sense you could say it was disappointing.